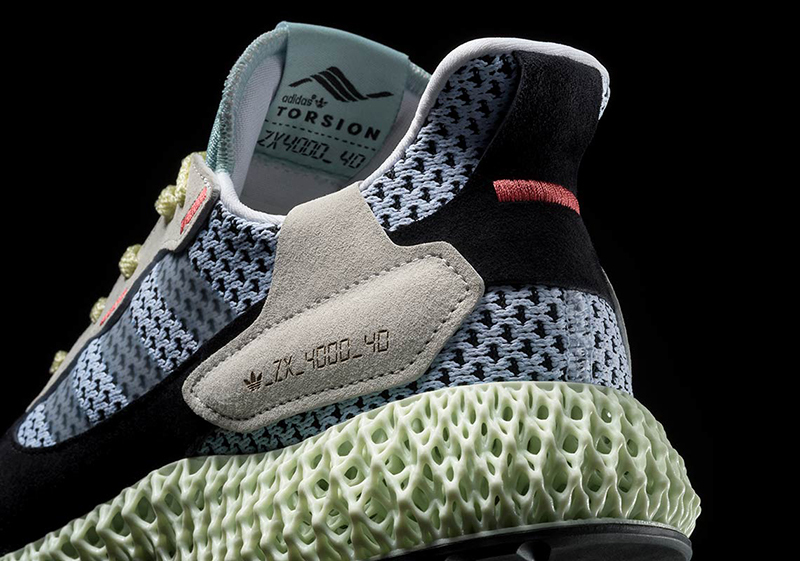 After being teased last weekend, the next Futurecraft sneaker is confirmed to drop this weekend. 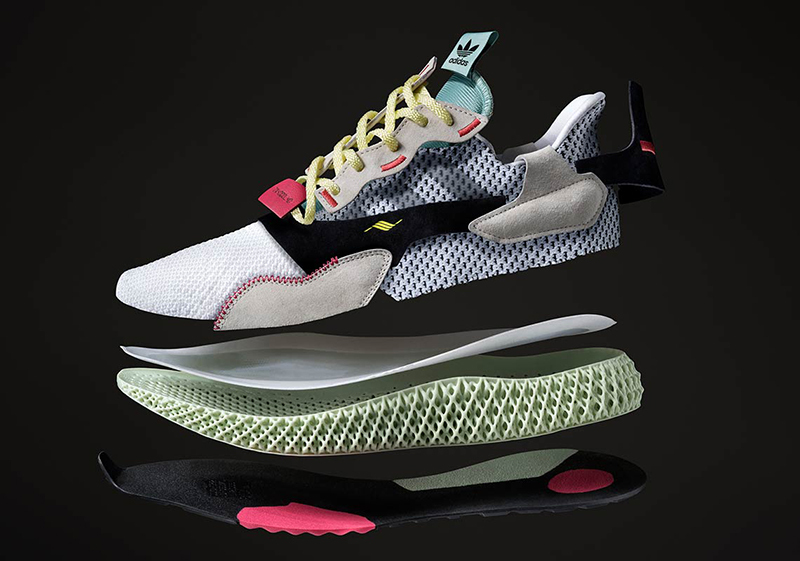 Following the Invincible 4D, Daniel Arsham and Alpha Edge, adidas Originals brings us the ZX 4000 Futurecraft 4D – a mashup of the classic ZX runner upper with the digitally-printed 4D midsole. 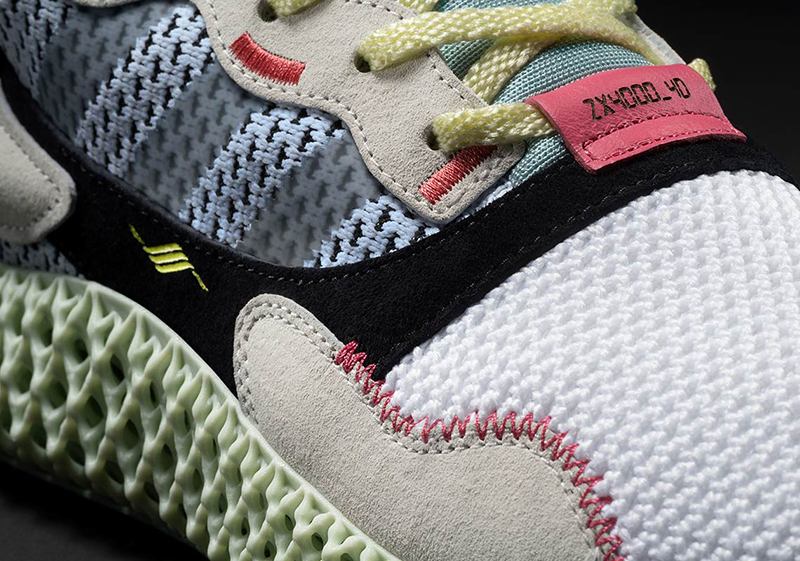 Unlike previous Futurecraft releases, the ZX 4000 4D has details that truly make this sneaker unique. 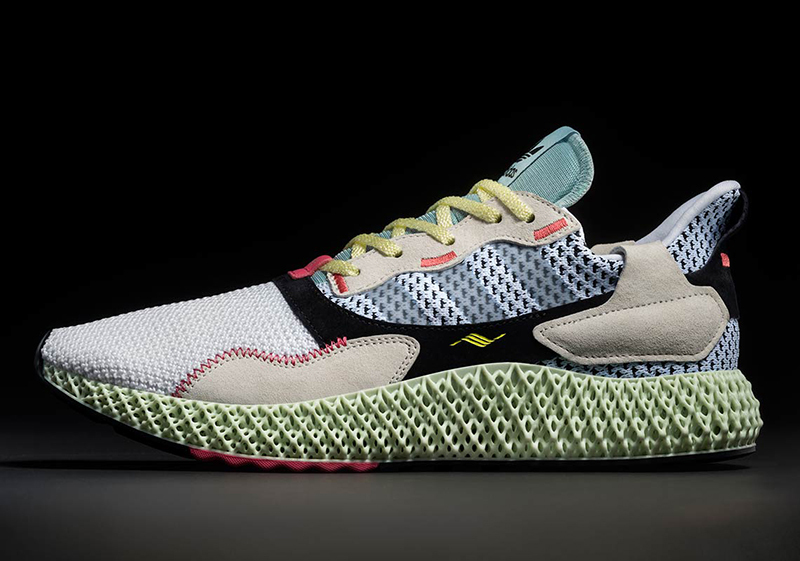 The mix of the Primeknit upper and the pigskin suede overlays is a nod to the ZX runners of old, while the red stitching, color contrasts on the tongue and laces definitely tie things altogether for this futuristic sneaker. 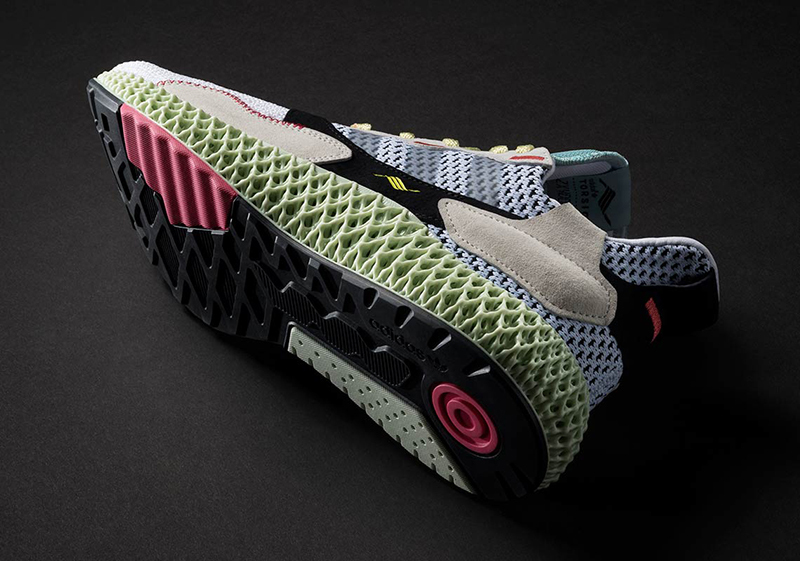 If you’ve seen the sneaker on adidas.com.ph, you know that the ZX 4000 4D drops this Saturday, February 9th and will retail for Php 20,000. 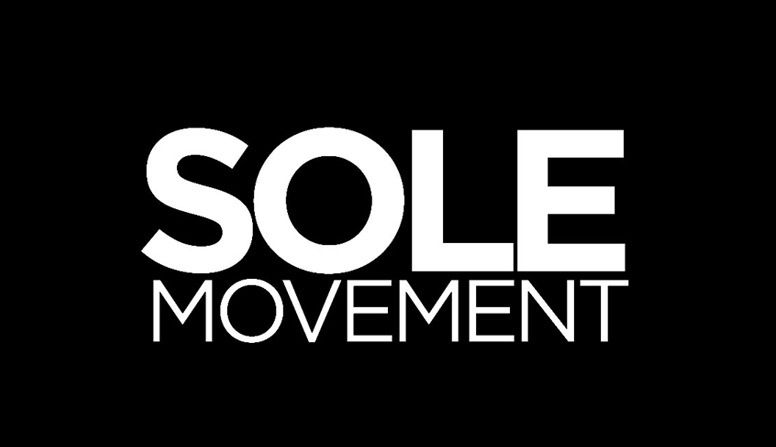 Commonwealth is slated to release the sneaker via in-store RSVP via CopDate across all their locations. The promotion should run over the next few days with pick up at their Greenbelt store.